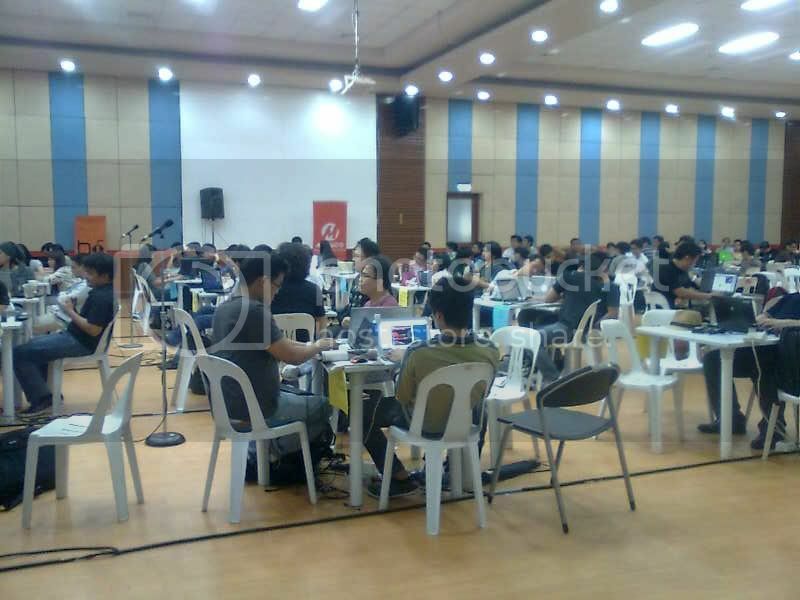 It was a breath of fresh air to see so many passionate Filipino web developers together, 45 teams in all, at the Webgeek Hackathon held at the Meralco Multi-purpose Hall last Saturday, August 25. O&B was invited to send some mentors and my team head and I went to represent the company. I got to talk to some really cool people and help some participants who were there bravely by themselves. I didn’t get to stay till late to know who the winners were but it was a really interesting day all in all.